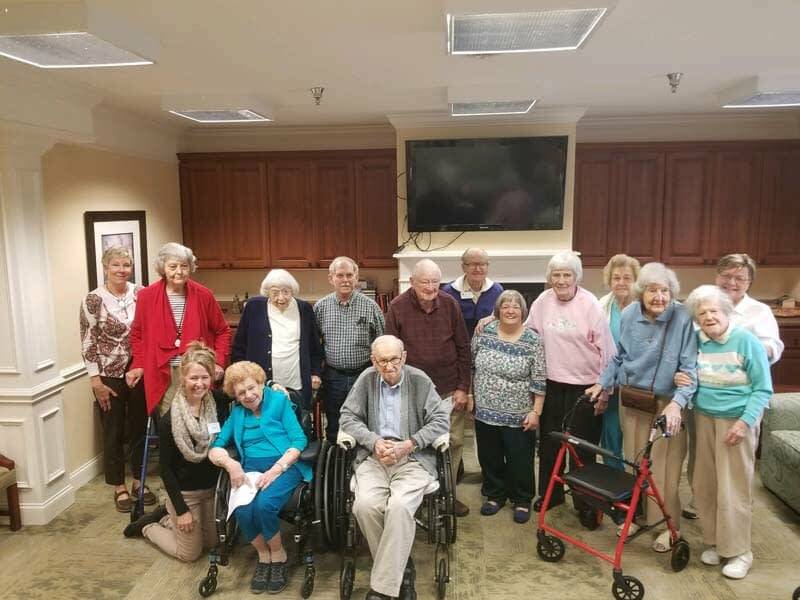 Once a month, volunteer Marsha Victor from the Public Library at Tellico Village in Loudon visits The Lantern at Morning Pointe Alzheimer’s Center of Excellence, Lenoir City (TN) to entertain the memory care community’s residents with a selection of engaging readings. 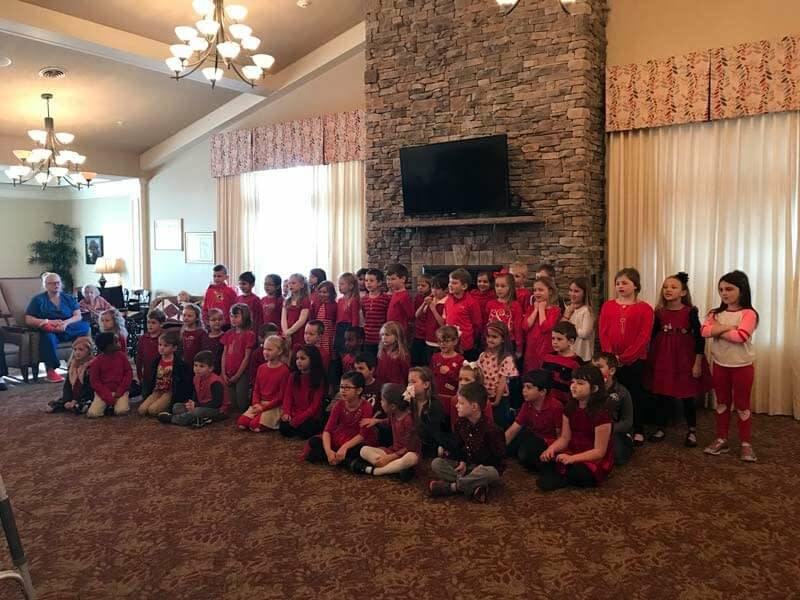 Students from Concord Christian School in Knoxville paid a visit to The Lantern at Morning Pointe Alzheimer’s Center of Excellence, Lenoir City (TN). 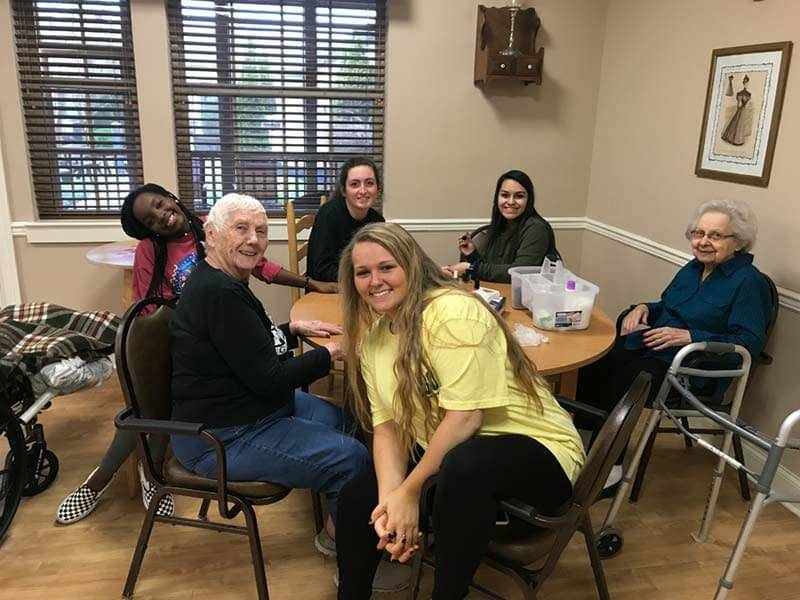 A visit to Lenoir City High School’s Health Occupation Students of America (HOSA) class to train the students in preparation for their work at the memory care community.